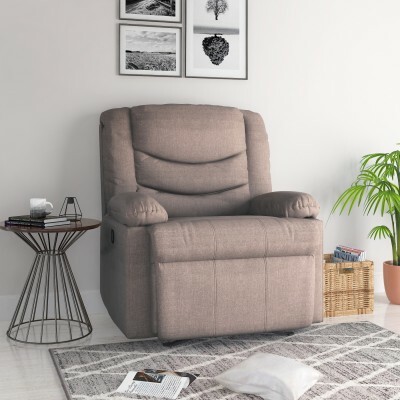 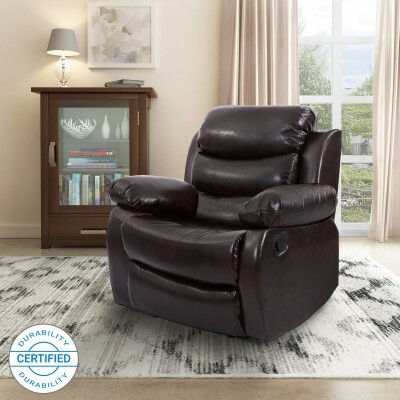 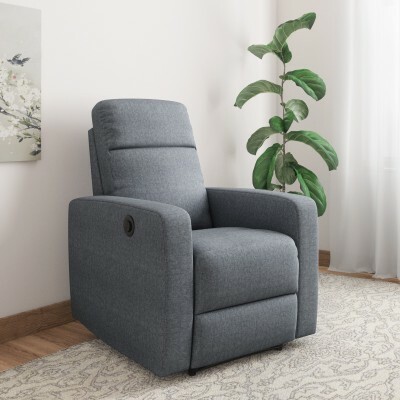 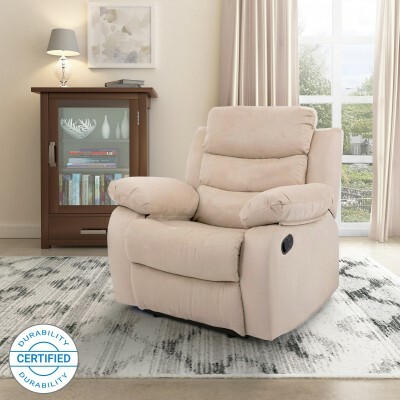 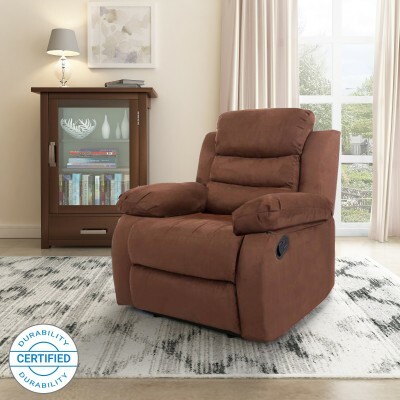 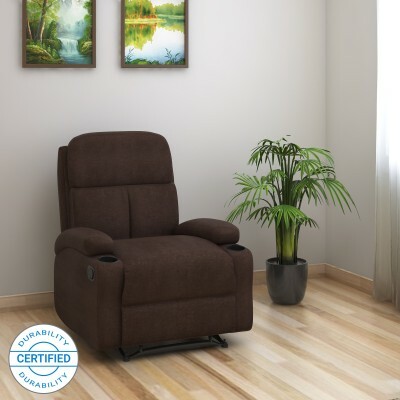 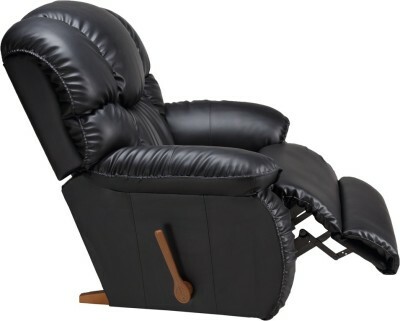 The Spacecrafts Recliner is the ideal way to relax. 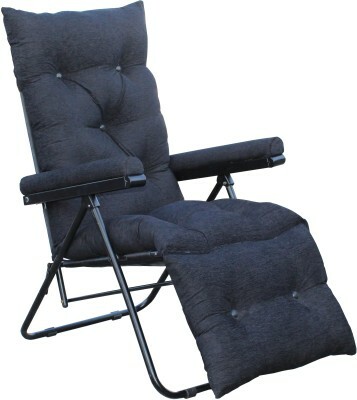 The Spacecrafts Recliner complemented by both back and seat pad recron cushions and the set has been made with powder coated tubular metal finished frame, making it both weatherproof and strong. 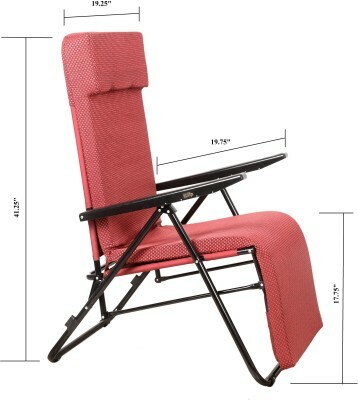 Spacecrafts foldable recliner chair is easy to carry. 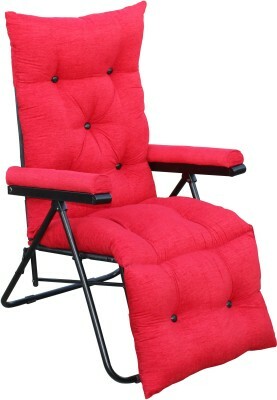 It is a combination of both recliner sofa and an easy chair.